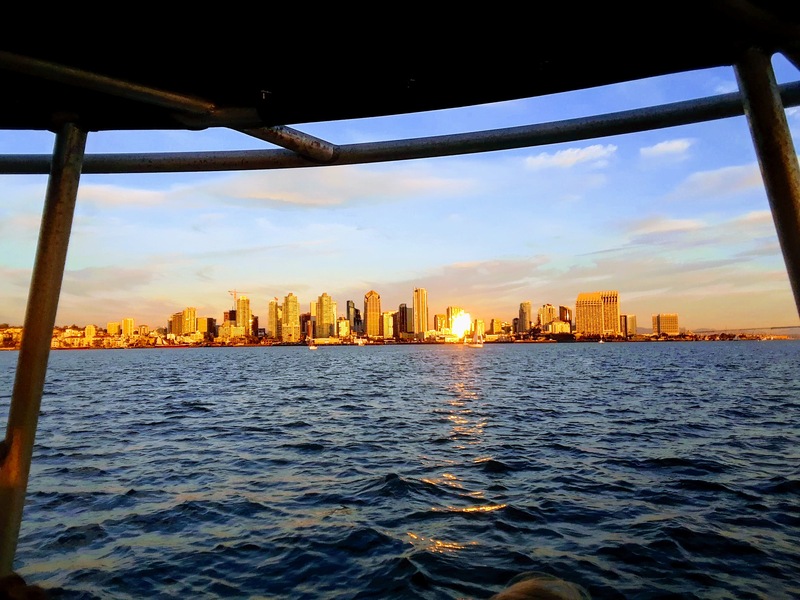 Discover San Diego Bay with Pacifica Sailing Charters, offering great experiences to suit your needs, whether you're looking for an adventure on the water or just a chance to relax in the sun. Options include half- and full-day cruises, sunset tours, and couples cruises. The operator can also help organize a party or a teambuilding event. Check the website for all the practical details. Arrange to visit Pacifica Sailing Charters and other attractions in San Diego using our San Diego tour planner . A private couples sailing cruise made a great birthday present for my boyfriend. We signed up for a sunset sail, and it was perfect. Mick, our captain, was very thoughtful and picked a boat for us that had shade because it was a heat wave. He’s nice and happy to tell you about the sights if you want, but is also really unobtrusive if you’d rather keep to yourselves. We could have happily stayed out for hours and couldn’t believe it when our three hours was over! Had a great time on the catamaran with 5 couples. Our captain, Mike, was informative and had a great sense of humor. The bay was beautiful and it was a very fun way to spend the afternoon with friends. I would highly recommend doing this. We booked a charter for a family of six including two children. It was an amazing experience. We saw sea lions, a beautiful view of the harbor and Point Loma and did some swimming off the boat. Definitely a highlight of our vacation. I've been interested in learning to sail for several years now and so my wife and I decided to finally get out on the water. 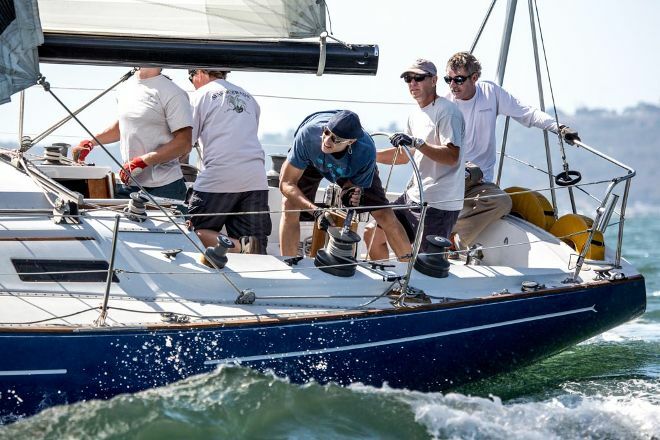 We booked with Pacifica Sailing Charters in San Diego. Parking was very easy to find and We Sailed on a Thursday Morning so it was pretty quiet around the harbor. We met our captain Mick at the gate and headed to the boat. Mick was great the entire trip and very informative. His passion for sailing and for life is infectious so much that we feel like we ended the trip with a friend. Sailing in San Diego has to be one of the most diverse and interesting trips due to the spectrum of things you see. 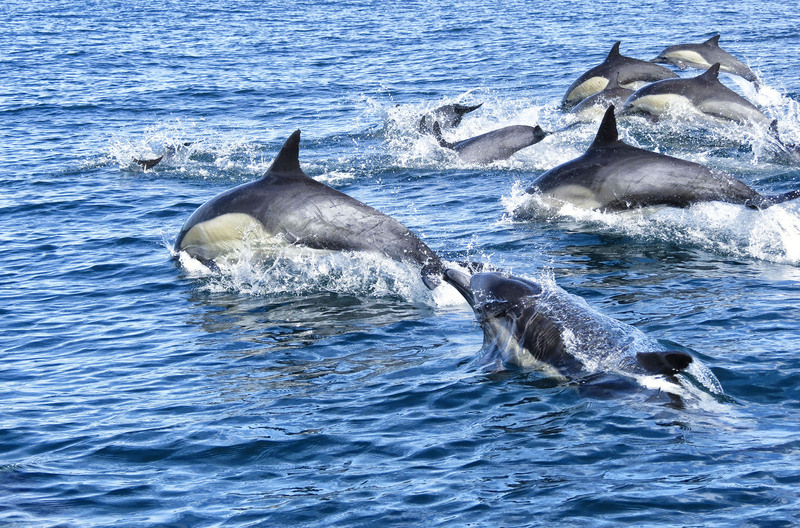 Everything from Submarines and Jet fighters to Sea lions and Dolphins. There is something special about getting out on the water that calms and soothes the senses and choosing to go with a great Sailing company like Pacifica Sailing Charters makes it all that much easier. Every day, we help thousands of travelers plan great vacations. Here are some tips on how to use your Listing Page to attract more travelers to your business - Pacifica Sailing Charters. Promote your permanent link - https://www.inspirock.com/united-states/san-diego/pacifica-sailing-charters-a5323595461 - on your website, your blog, and social media. When a traveler builds a plan from this page, the itinerary automatically includes Pacifica Sailing Charters. This is a great way for travelers looking for a great vacation in your city or country to also experience Pacifica Sailing Charters. Promoting your link also lets your audience know that you are featured on a rapidly growing travel site. In addition, the more this page is used, the more we will promote Pacifica Sailing Charters to other Inspirock users. For best results, use the customized Trip Planning Widget for Pacifica Sailing Charters on your website. It has all the advantages mentioned above, plus users to your site can conveniently access it directly on your site. Visitors to your site will appreciate you offering them help with planning their vacation. Setting this up takes just a few minutes - Click here for instructions.